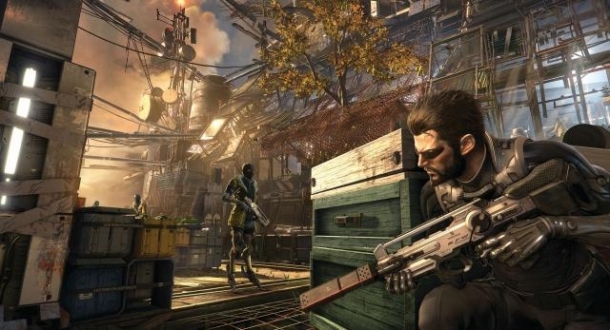 Welcome to the Deus Ex: Human Revolution Walkthrough where our team of contributors will help you work through the game via a step-by-step tutorial. A Gamewise walkthrough aims to take you all the way through the game to 100% completion including unlockable quests and items. If you are stuck on something specific and are unable to find any answers in our Deus Ex: Human Revolution Walkthrough then be sure to ask the Deus Ex: Human Revolution Forum / Community for help and advice in the discussion box below and they will get back to you as soon as possible with an answer! Finally, if you have been playing Deus Ex: Human Revolution and wish to help other users, feel free to sign up and start contributing! 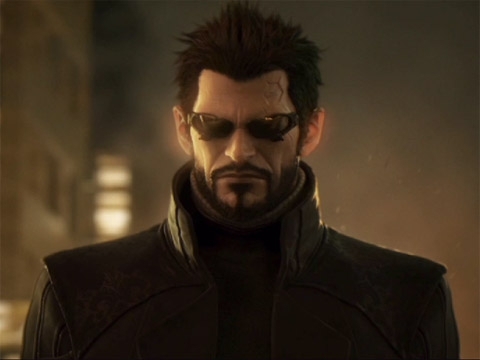 Deus Ex: Human Revolution is a neo-noir cyberpunk-themed stealth action role-playing video game developed by Eidos Montreal and published by Square Enix, which also produced the game's CGI sequences. 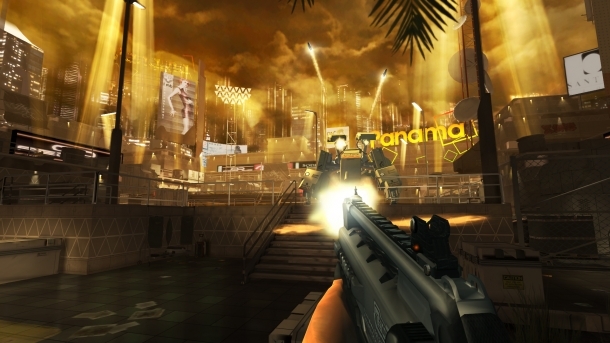 Released in August 2011, it is the third game in the Deus Ex series, and a prequel to the original game released in 2000. 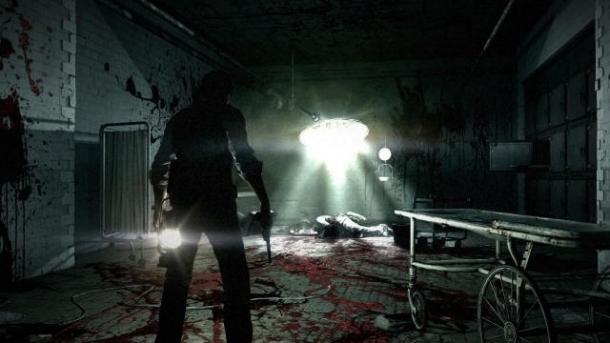 The Director's Cut exclusively for the Wii U is scheduled for release in 2013 and will address several issues from the original version (such as Boss Fights) while implementing new features. 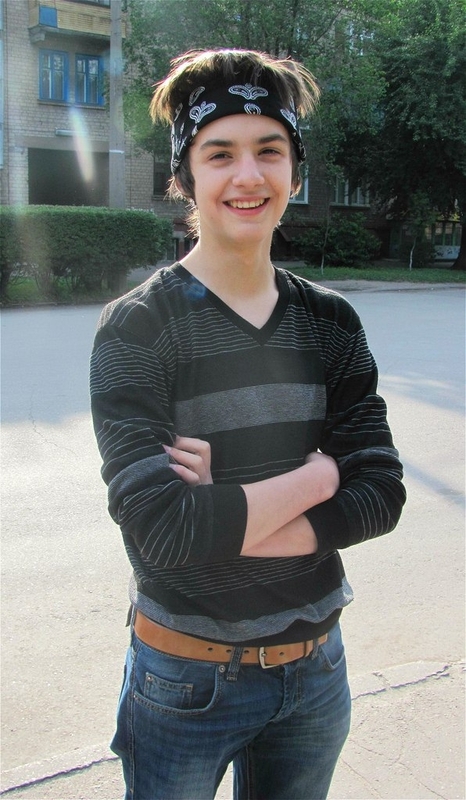 Hi my name is Bogdan. I love developers who make good games, and do it on souls.